This message will appear in the Summer 2019 issue of the Illinois State Veterinary Medical Association Epitome. 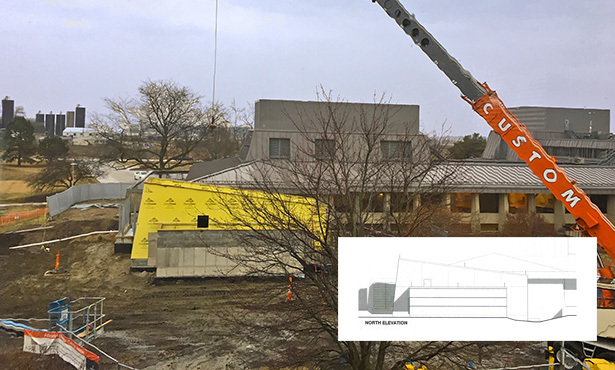 Above, an inset shows an architect’s rendering of the linear accelerator wing nearing completion at the northeast corner of the Small Animal Clinic. On June 10 Illinois will christen a top-of-the-line Varian TrueBeam® linear accelerator. It’s been 25 years since Illinois opened its cancer care service. Over that period, the impact of the program has far exceeded its size. We can credit a handful of clinician-scientists who have built a strong foundation, making the program’s outsized achievements possible. The first of these was Dr. Barbara Kitchell. 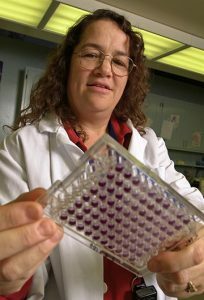 She arrived in Illinois as an assistant professor in 1994, after completing her PhD in cancer biology at UC-Davis. Many hallmarks of the program—dedicated service to referring veterinarians and pet owners, excellence in residency training, leadership in the field, and commitment to cancer research—were established during Dr. Kitchell’s leadership. Dr. Barbara Kitchell began the Illinois veterinary oncology program when she arrived in 1994. | Photo from University Library, circa 2001. Indeed, Dr. Fan was one of the oncology residents trained under Dr. Kitchell. He pursued a PhD here—then stayed to lead the program after Dr. Kitchell took a position at Michigan State University. Dr. Fan has solidified the program’s early strengths while greatly elevating Illinois as a cancer research innovator. 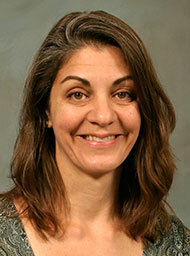 Within a few years of Dr. Kitchell’s departure, Dr. Laura Garrett joined the team. Dr. Garrett enhanced the service with her strong affinity for and training in intentional communication to further bond-centered care. She also made sure this skill set became part of the college’s integrated DVM curriculum, introduced in 2009. For the past 13 years, Drs. Fan and Garrett have formed the core of the Illinois program. When long-awaited plans for a linear accelerator began to take shape, Dr. Kim Selting joined the team. Double-boarded in medical oncology and radiation oncology, Dr. Selting has guided the acquisition of the TrueBeam® since 2017. 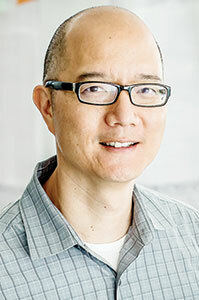 Dr. Tim Fan directs the research arm of the oncology program at Illinois. Newest to the oncology faculty, but an Illinois fixture since she started her residency in 2013, is Dr. Alycen Lundberg. Now boarded in medical oncology and pursuing a PhD, Dr. Lundberg is taking the lead on research into a new chemotherapeutic agent called isobutyl-deoxynyboquinone (IB-DNQ). Our program also owes a debt of gratitude to Dr. Nicole Ehrhart, surgical oncologist; Dr. Louis-Phillipe de Lorimier and Dr. Jackie Wypij, who completed oncology residencies and stayed on as clinicians; Dr. Laura Selmic, oncologic surgeon; and the many other residents and specialists who have contributed to making Illinois a leader in cancer care and scholarship. Our oncology team has done much for their specialty far beyond our campus. All three senior faculty members have served as president of the Veterinary Cancer Society, an organization of nearly 1,000 specialists, general practitioners, students, and technicians from around the world. Dr. Garrett served from 2013 to 2015, Dr. Selting from 2017 to 2019, and Dr. Fan is currently serving as VCS president. 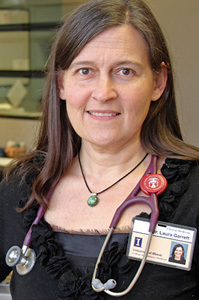 Dr. Laura Garrett has held leadership positions at the college as well as in multiple veterinary professional organizations. Dr. Garrett will step into the presidency of the American College of Veterinary Internal Medicine (all of ACVIM, not just the oncology specialty) this June. All three have helped plan the programming for international oncology specialty meetings and worked on the ACVIM committee that oversees the oncology specialty board examination. Within the veterinary community in the state, the Illinois oncology team provides leadership by speaking at continuing education events and, above all, by being accessible and responsive clinicians. “We’ll talk referring veterinarians through the case and give them all the options, whether they refer to us or manage it on their own,” adds Dr. Lundberg. 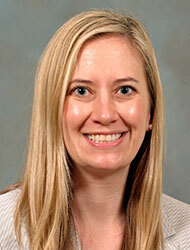 Dr. Alycen Lundberg came to Illinois for an oncology residency in 2013 and joined the faculty earlier this year. The Varian TrueBeam® raises an already outstanding oncology program to a higher level. Only one other veterinary college, UC-Davis, currently has a TrueBeam®. “The linear accelerator exponentially grows the capacity of the oncology section to deliver cancer care,” notes Dr. Fan. “People throughout the Midwest will bring their pets to Illinois for treatment. “I feel fortunate to help bring the TrueBeam® technology on line,” says Dr. Selting, one of only three veterinarians in Illinois boarded in radiation oncology. Dr. Kimberly Selting joined the oncology team in 2017 to guide the acquisition of the TrueBeam®. Dr. Selting and other Illinois oncologists will help referrers become aware of these new cancer treatment options. The service will remain committed to supporting the treatment goals of referrers and pet owners, with owners ultimately choosing the level of care that’s best for their situation. For owners who live remotely but want to pursue radiation therapy, Dr. Selting will be offering patient foster care. Radiation protocols frequently last one to four weeks. Patients do better, both medically and emotionally, in a home-like setting made available through trusted members of the college community rather than in the hospital. It all adds up to a more powerful oncology team at your disposal. We hope you’ll join us on June 10 or at one of the upcoming CE opportunities regarding advances in cancer treatment at Illinois. 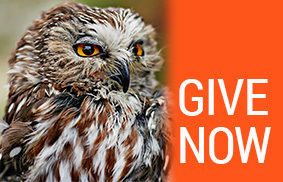 To reserve your spot at the June 10 dedication, please complete this online form.